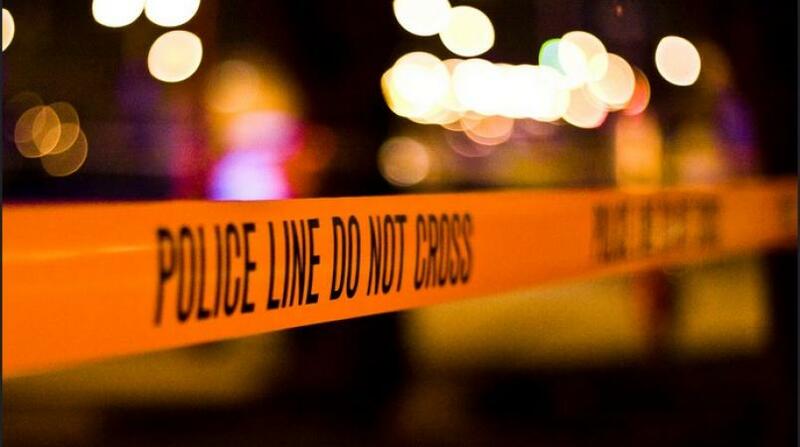 A prison officer is dead after being shot at a bar in Gasparillo on Saturday. 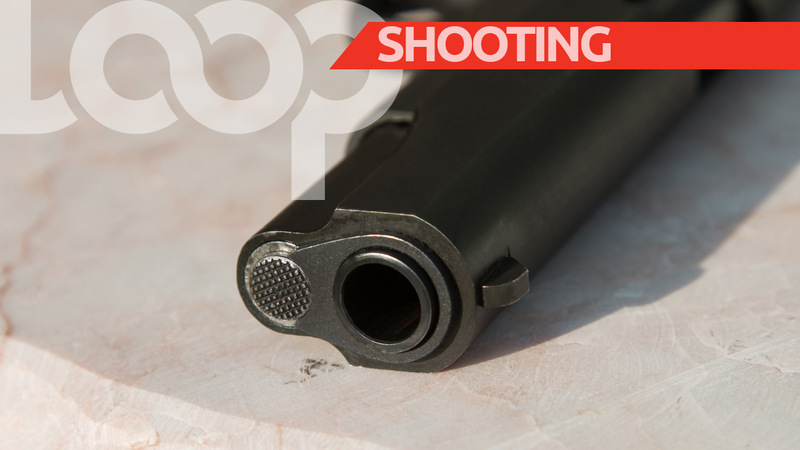 According to reports, Richard Sandy, 48, was shot by an ex-convict while at a bar at Caratal Road, Gasparillo around 9pm. 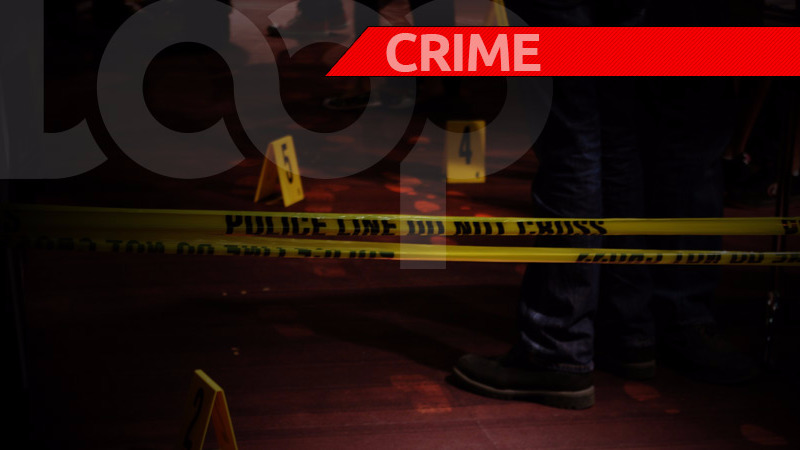 He was taken to the San Fernando General Hospital, where he succumbed to his injuries around 4.20 am on Sunday. 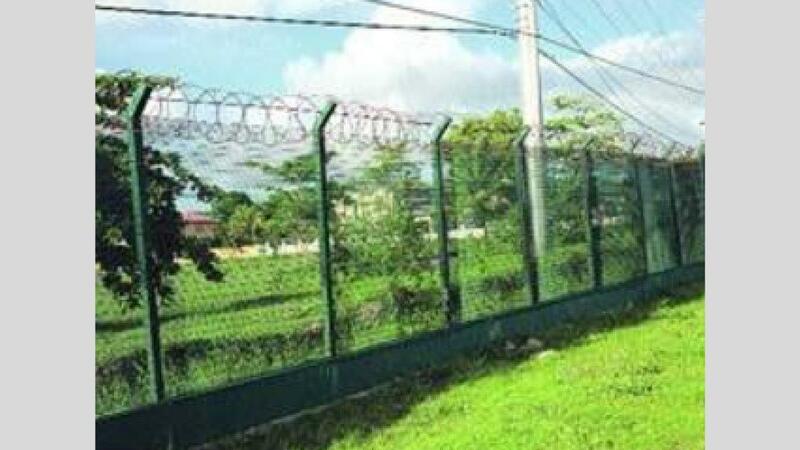 Sandy was attached to the Maximum Security Prison in Arouca. A search is underway for the suspect who is said to have been recently released from prison.